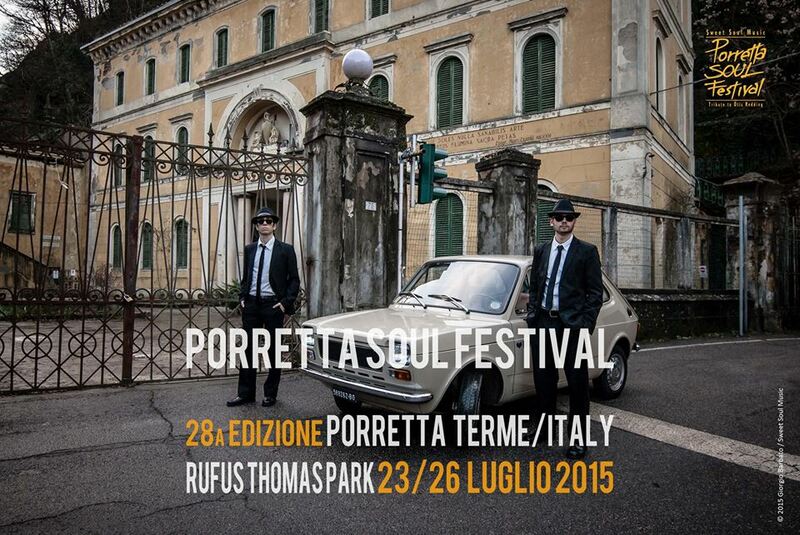 This video is part of two different editing to promote the following Porretta Soul Festival – 28th Following edition. 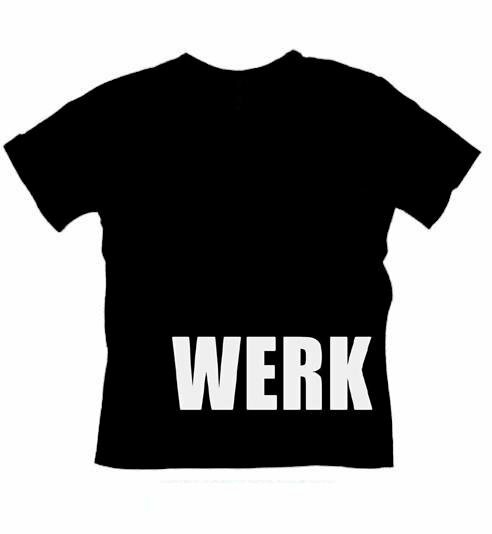 It will take place in Porretta Terme next July. The second video will be released in March 2015 as soon as the line up will be define. 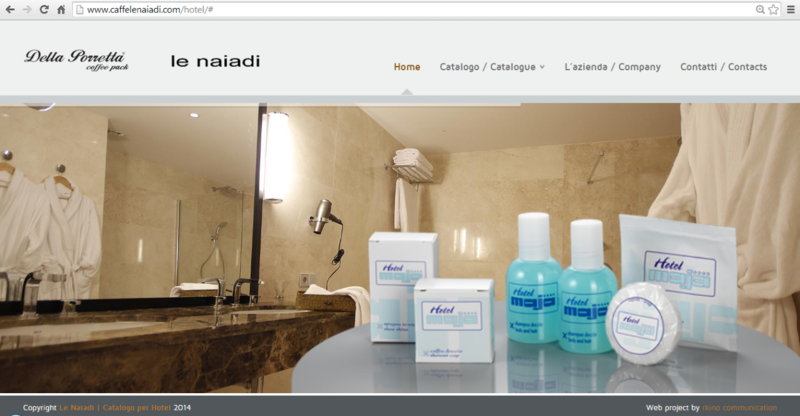 Restyling for a modern hotel products supplier and it coffee roaster business unit. Since its beginning David Hair Group has used the natural products by Tecna. Today with its partner Natural skin has Established in 2012 the most modern wellness center between Bologna and Florence in the middle of the apennines. 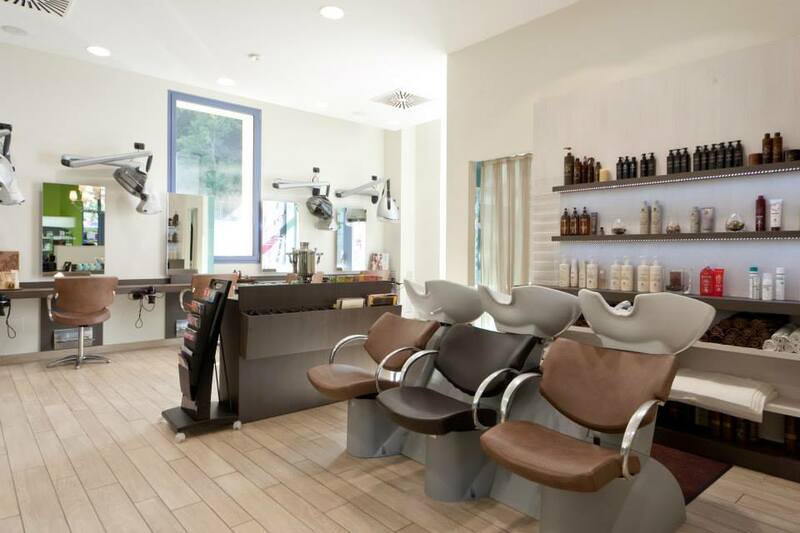 Established in 2008, Natural Skin in Porretta Terme is committed to your total well-being. At Natural Skin, our professional staff are dedicated to providing you with not only the finest beauty treatments available, but unparalleled personal service to make every moment you spend in our salon a wonderful experience.